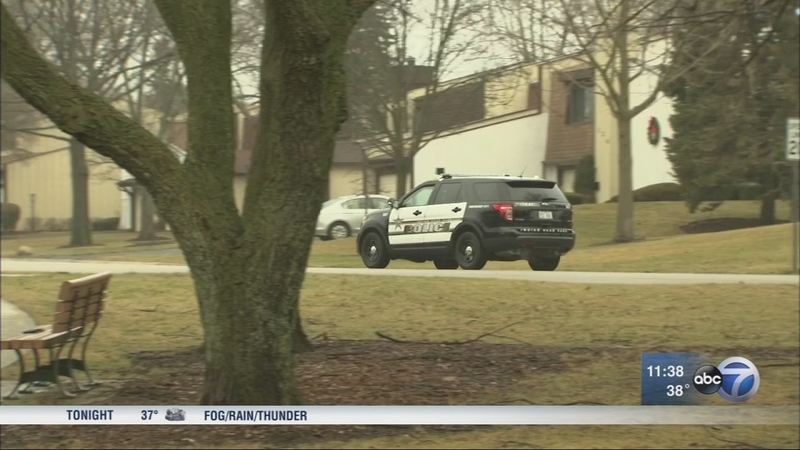 INDIAN HEAD PARK, Ill. -- After nearly a week of investigation, police in west suburban Indian Head Park say a home invasion reported by a girl who said a masked attacker cut her never happened. "After a thorough investigation, it has been determined that the reported home invasion was not a bona fide incident," Indian Head Park Police Chief Robert Cervenka said in a statement posted Tuesday to the village's website. A girl had told police that she was home alone about 6:45 p.m. Wednesday in the Acacia subdivision when she heard noises on the first floor and saw a masked man in the kitchen, who then pulled a knife and cut her arm, causing a superficial wound. She said the attacker ran away through the backyard. The report prompted a massive police response with several agencies searching the area in vain for a suspect. There were no signs of forced entry at the home, police said. "We want to emphasize that the village takes reports of all crimes seriously," Cervenka said Tuesday. "This incident is now classified as cleared/closed and we will have no further comment."